Žofie’s solo project, where she works with flute, bass clarinet, voice and a loop pedal. In this world of dreams and fantasies she’s floating with meditative improvisations and let herself be inspired of Swedish folk music and western classical music. This project is a result of Žofie’s move to Sweden in 2014. The creative process is a great way to spend the long, dark and rainy winter evenings in Gothenburg and a big help to overcome them. 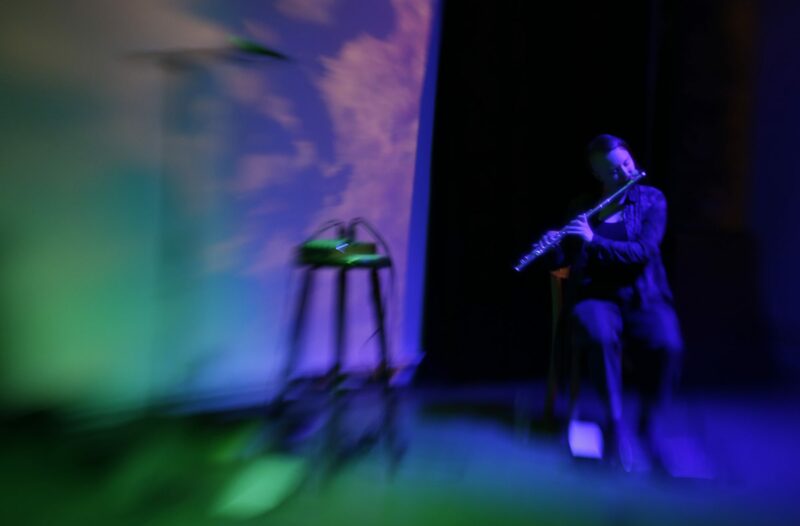 It is also an exploration of the possibilities of solo flute, curiosity for new sounds, soundscapes and harmonies.